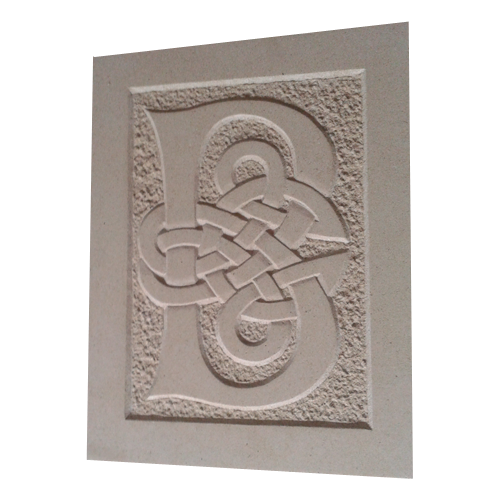 This a celtic B, inspired by the "R" in the "book of kells". It has been amended to fit carving purposes. This is for a irish person which name, obviously starts with a "B". The plan is to have it in the front of their house.